It's very dreary out and they are calling for snow. Yuck. Thinking of much warmer days with this image. 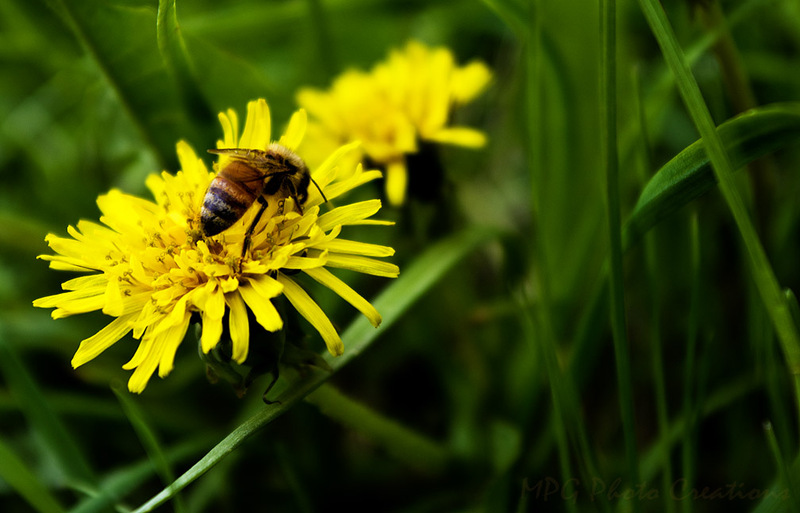 A honey bee I captured on a dandelion this past summer.